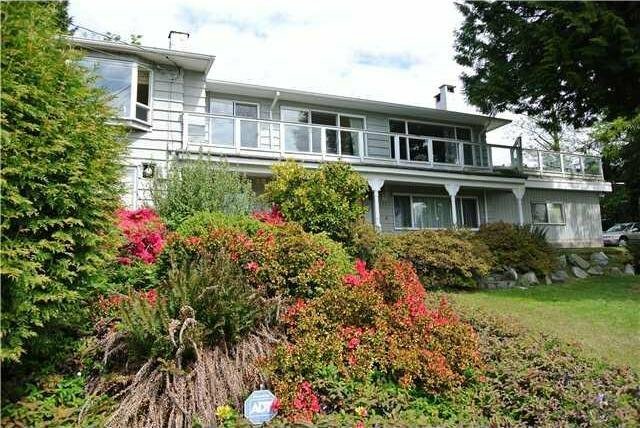 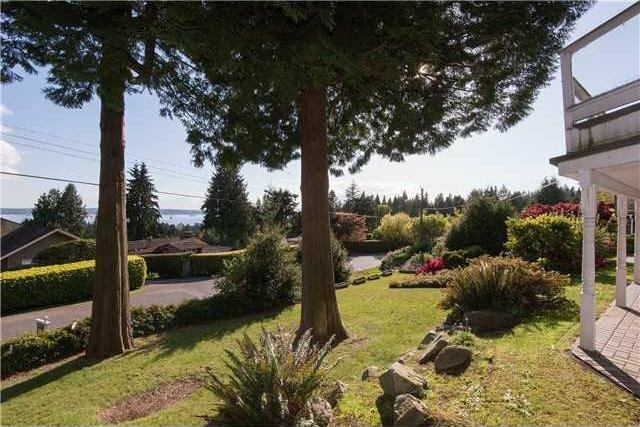 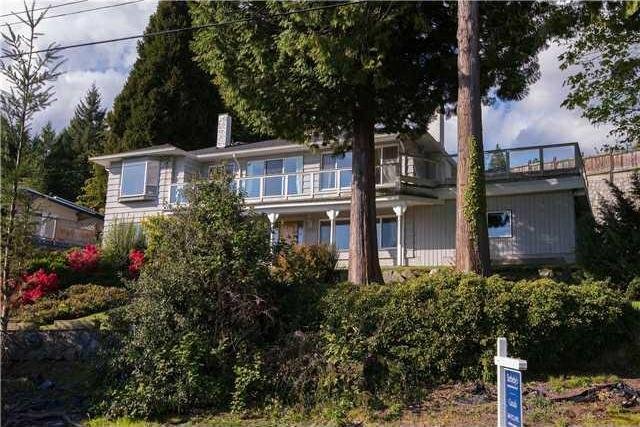 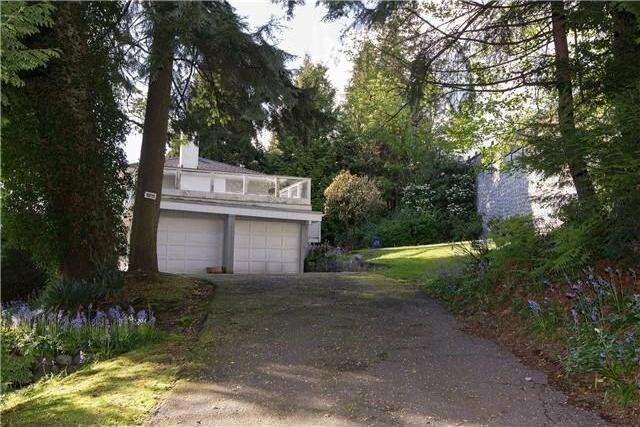 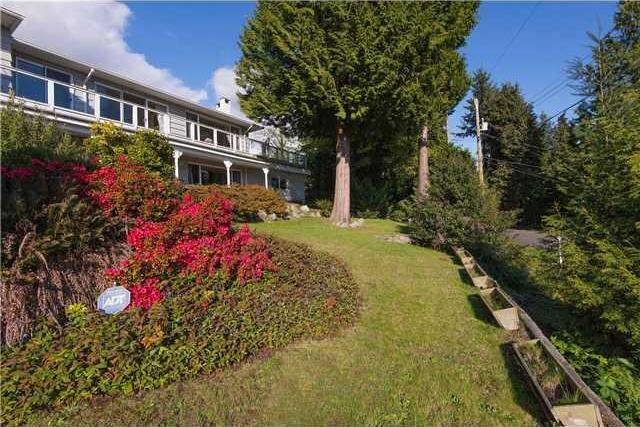 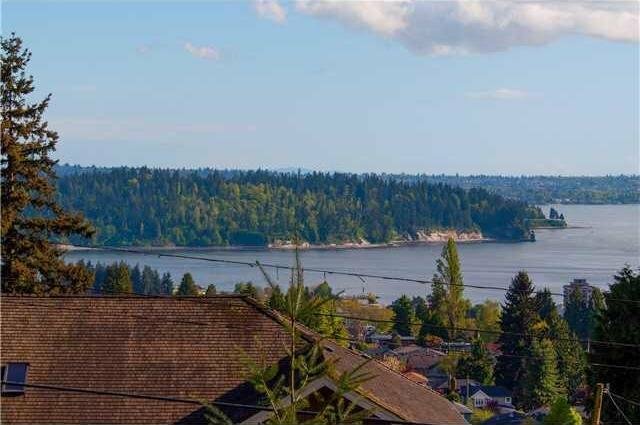 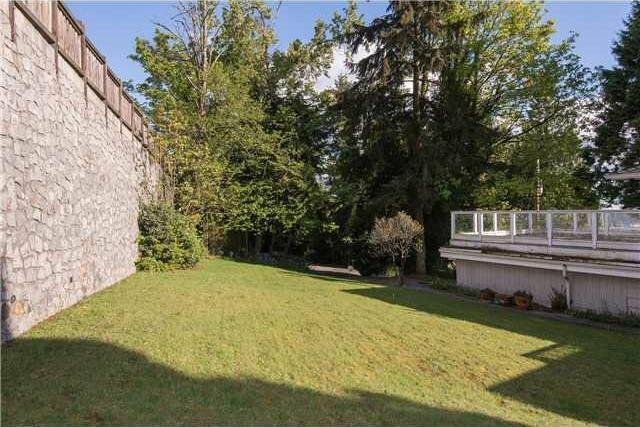 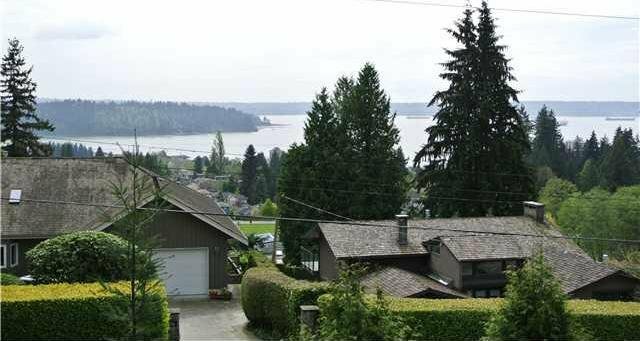 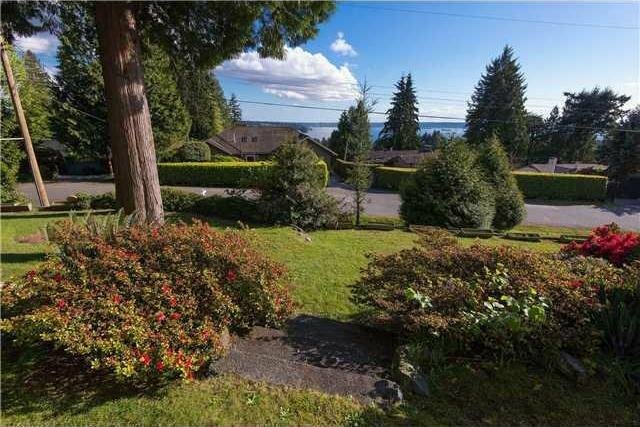 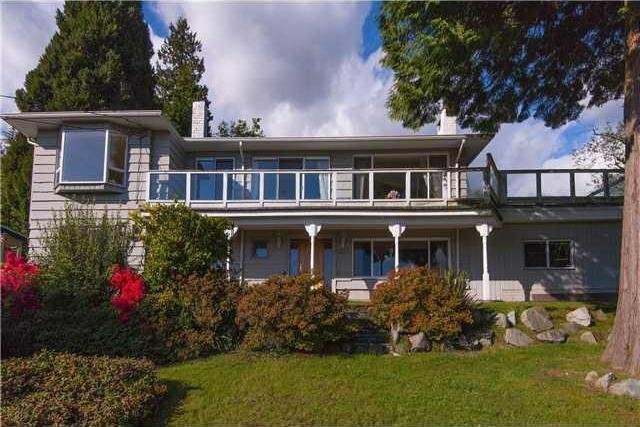 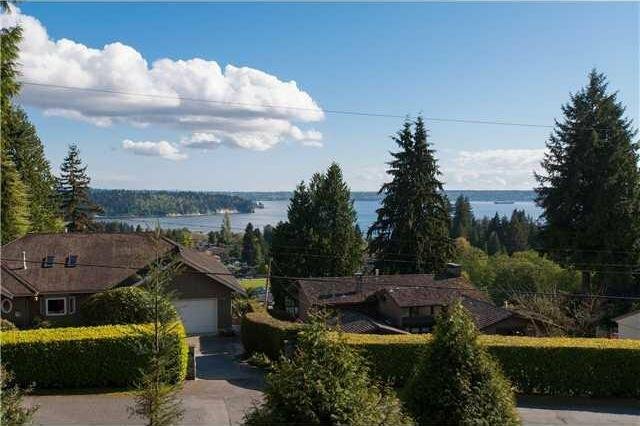 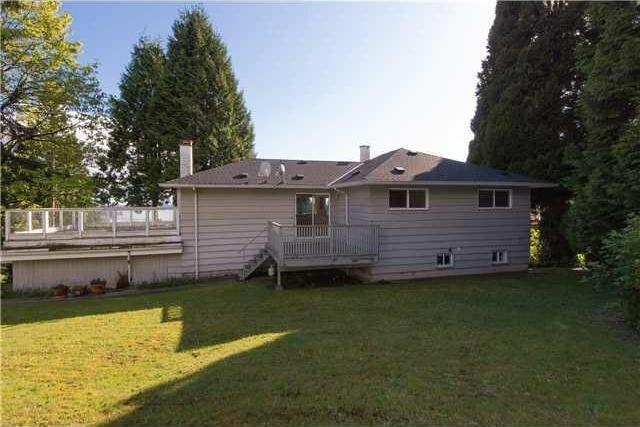 1215 Nepal Cr, West Vancouver - SOLD | Teresa De Cotiis - Behroyan and Associates Real Estate Services Ltd.
1/3 acre VIEW PROPERTY in fabulous Upper Ambleside. 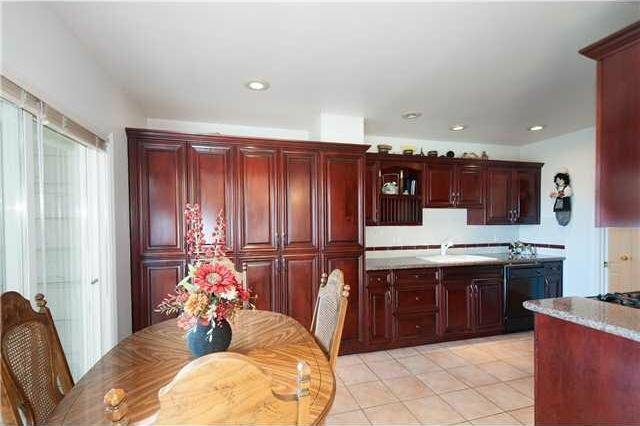 A very solid home with newer kitchen. 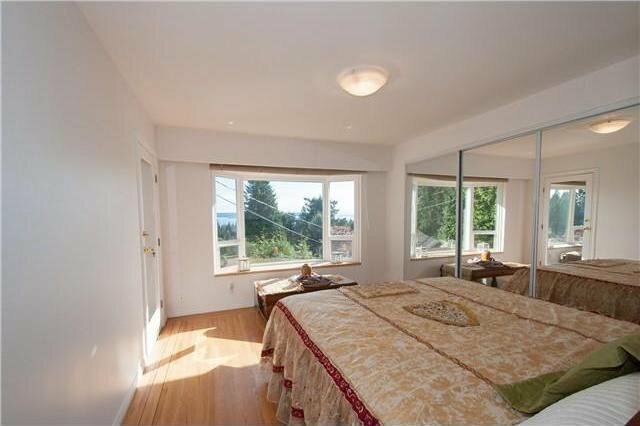 3 bedrooms on main, and 2 more bedrooms down. 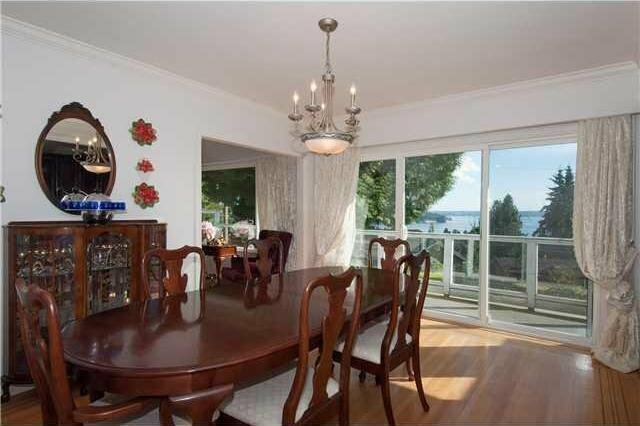 Lots of updates, 4 newer bathrooms, 3 are ensuites. 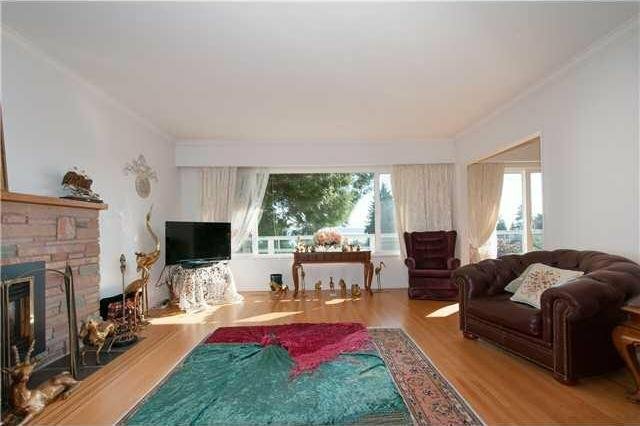 Solid oak floors, a newer roof and windows. 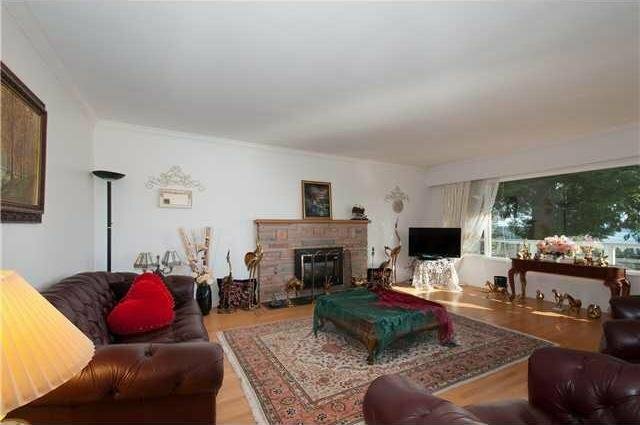 Fireplaces up and down, and separate entrance gives you lots of options. 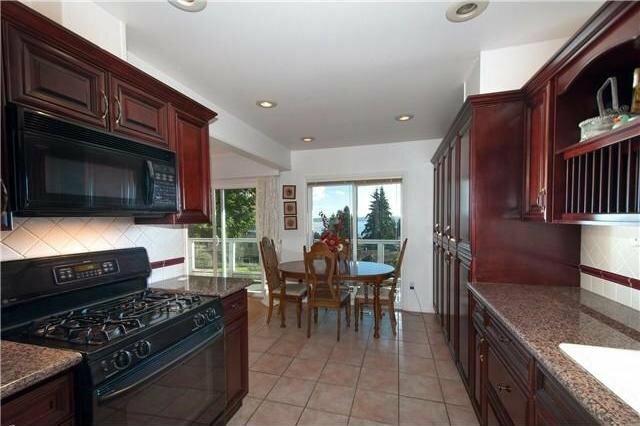 Just needs paint outside, spacious floorplan, and some fantastic southwest views. 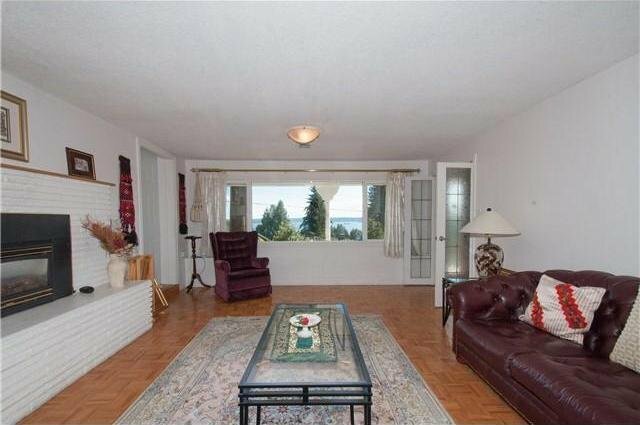 All day sun, close to the highway, but once inside you'll never know it. 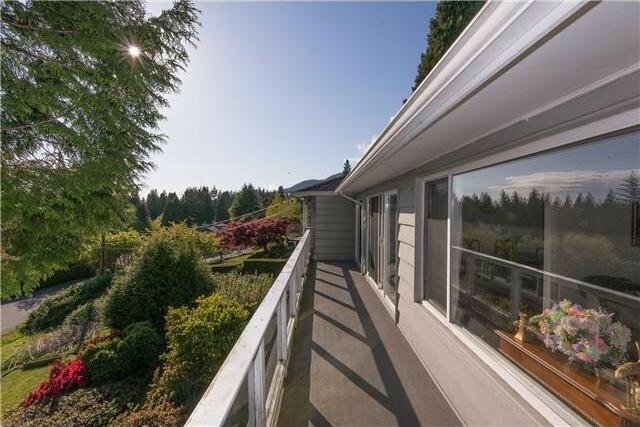 A very solid investment in this prime view location!